Security Guards Insurance - Panama IA & Harlan IA - Schaben Insurance & Financial, Inc.
Schaben Insurance & Financial, Inc. provides insurance to scrap metal industry businesses in Panama, Harlan, Avoca, Dunlap, Woodbine, Earling, and surrounding areas. 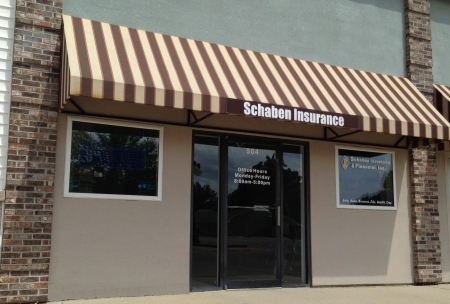 Security guard insurance from Schaben Insurance & Financial, Inc. can cover everything from different job sites to different situations and operations. We work hard to provide the security guard industry with a wide variety of coverage options. Contact a representative at Schaben Insurance & Financial, Inc. today to go over these options and many more!